Our new Jordan real estate section will include real estate listings from expats and real estate brokers. Plus, we're adding expert advice from real estate professionals about renting and buying homes in cities and towns in Jordan. For information about becoming an Expat Exchange Real Estate Expert, click here. As an expert, your listings, profile and advice about renting and buying real estate will appear in this new section. 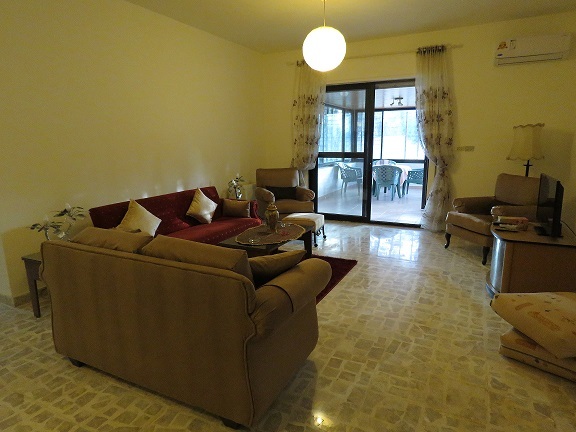 Nicely furnished 2 bedroom apartment is now available for rent. 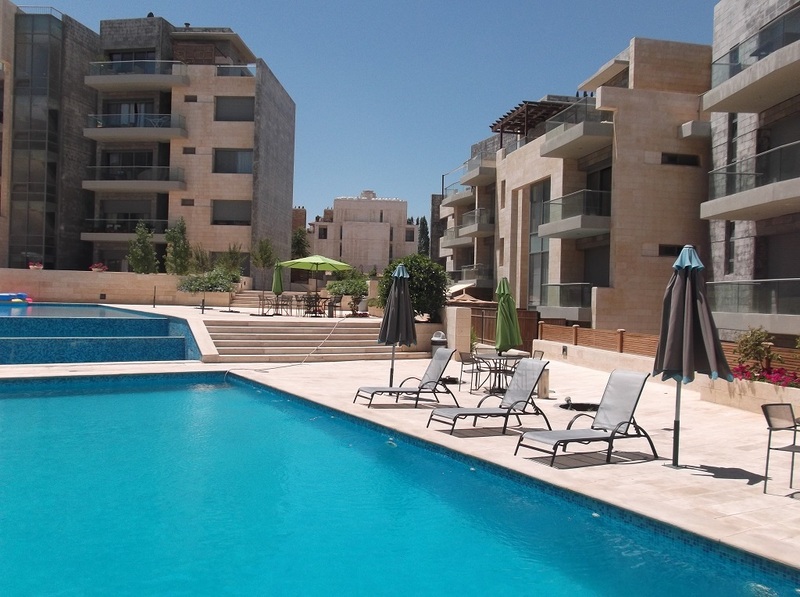 The apartment is located in the exclusive Abdoun Falls Compound. The compound is fully gated and has 3 swimming pools and beautiful landscape. The compound is located in the center of Abdoun close to the U.S. embassy. Walking distance to restaurants, shopping facilities and entertainment outlets. Security 24/7.